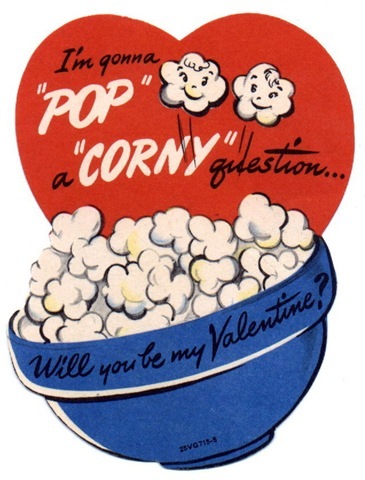 Last year, we found the most adorable free printable valentines for kids created by current artists from around the web. 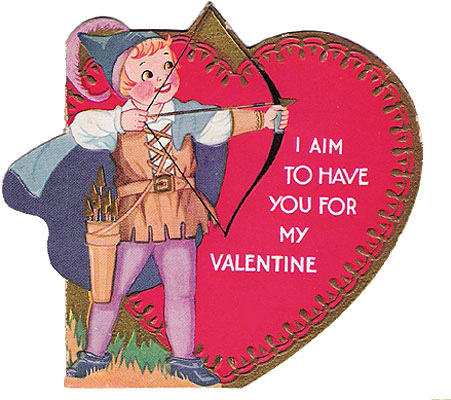 (And this year we plan do a similar roundup once all the artists have posted their most recent valentine printables.) 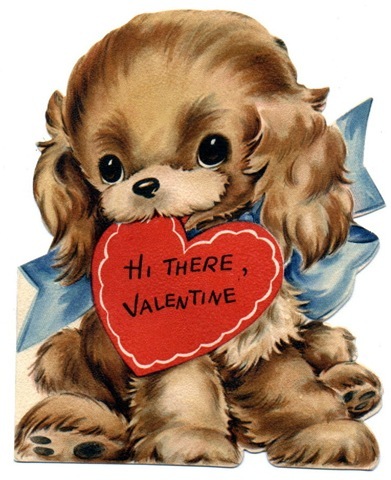 But lately I have been pining for the vintage and retro look of the sweet valentines of my youth in the 70s. 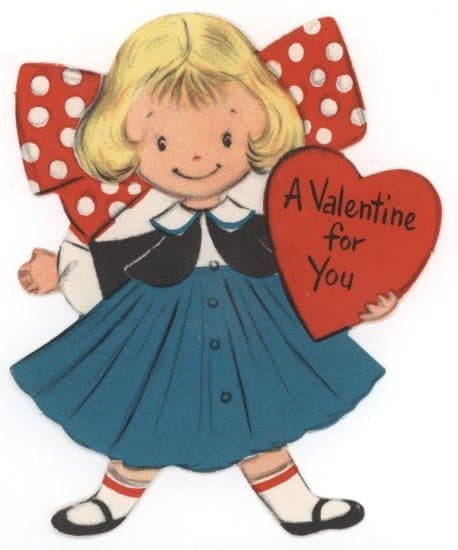 These were colorful cards sold in box sets much like they do with Christmas cards. 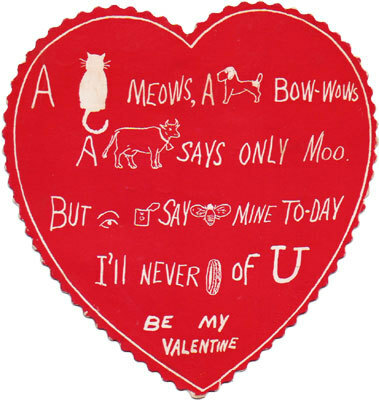 So, I decided to do some searching and while the options are limited, I found three sources that have done a great job at collecting and uploading vintage valentines that you can then print out at home on card stock. So, without further ado, here are our favorites. Just go to these sites to get the enlarged versions of the artwork. 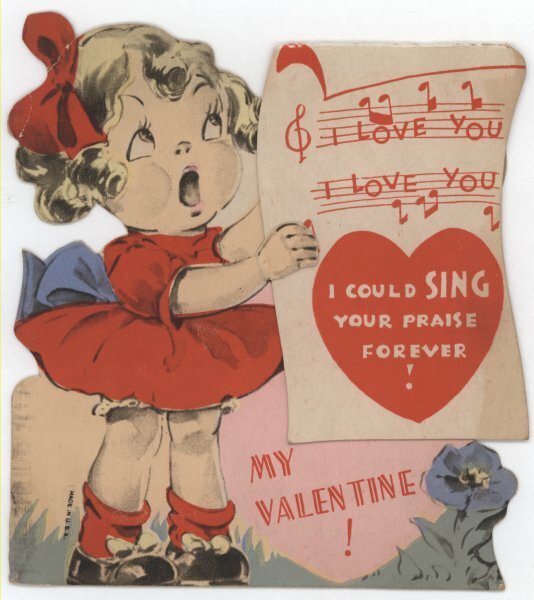 Hearts Atwirl is a website dedicated to curating vintage valentine cards from the early to mid 20th century. How cool, huh? Here are some of my favorite finds from there. I would definitely click over and peruse the extensive collection. Lastly the folks at About.com created a very nice and extensive gallery as well. I’ve also plucked my favorites. But since these things are personal, I suggest you go on over and see if any strike your fancy. 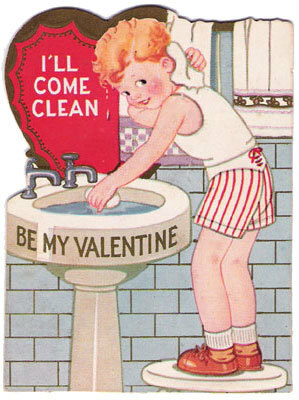 Thanks for your wonderful research in finding these free downloadable valentines for your readers. I am a speech language pathologist and we therapists use your “finds” to make therapy sessions fun while working on goals with children. I have a blog filled with great toy and game suggestions for best children’s media that builds language. it is so nice to see a place where one can visit without any violence, etc. attached. I feel at ease at this site. I know that I can get lovely, refreshing items at no cost, no hassle, no problems. God bless you!